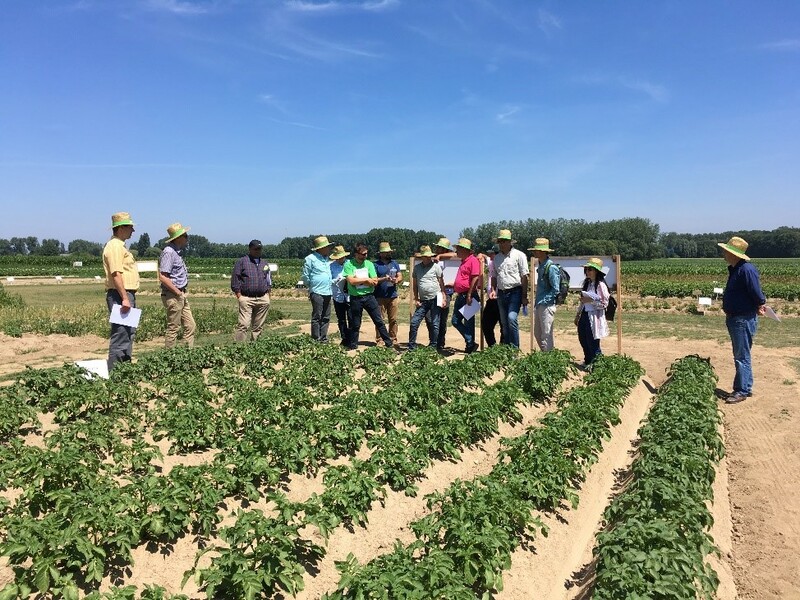 June saw an excellent 2 days of visits from AMC-TR Turkey with some 12 potato experts, key to the potato market in Turkey, invited. The study trip involved 1 day at Belchim Crop Protection Londerzeel Trial Station with focus on Moncut potato seed treatment, the 2nd day involved a visit to De Aardappelhoeve in Tielt, a potato processing & packaging facility, followed by a visit to the potato machinery manufacturer Dewulf in Roeselare. Both days were very informative and were much appreciated by our guests.